I've been ever so busy trying to get some crochet finished for a baby that is on the way. 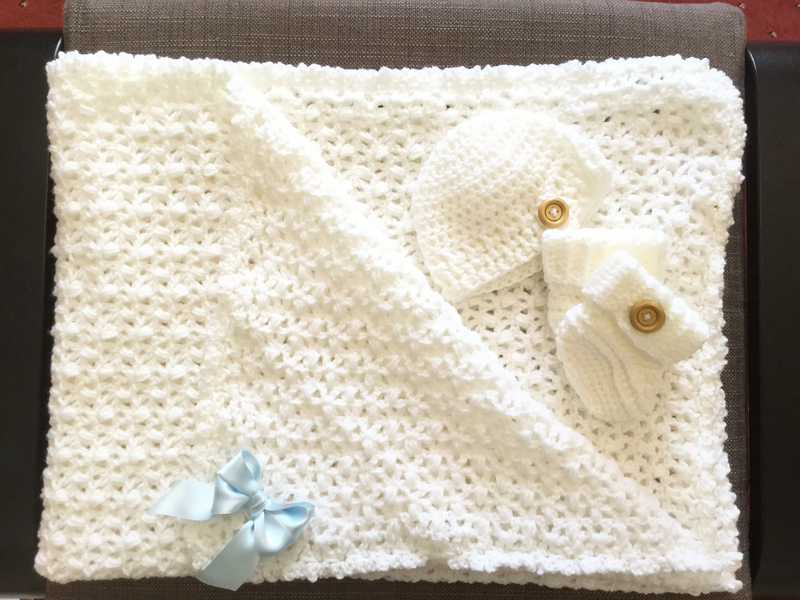 A baby blanket, baby hat and baby booties make a lovely gift for a mum to be. One of the floor managers at Create and Craft is due to go on maternity leave very soon and knows that she is to have a baby boy. I thought it would be nice to show my appreciation to her. I'm really pleased how these turned out and will be taking them this weekend when I am back there for the Hunkydory Pick of the week. 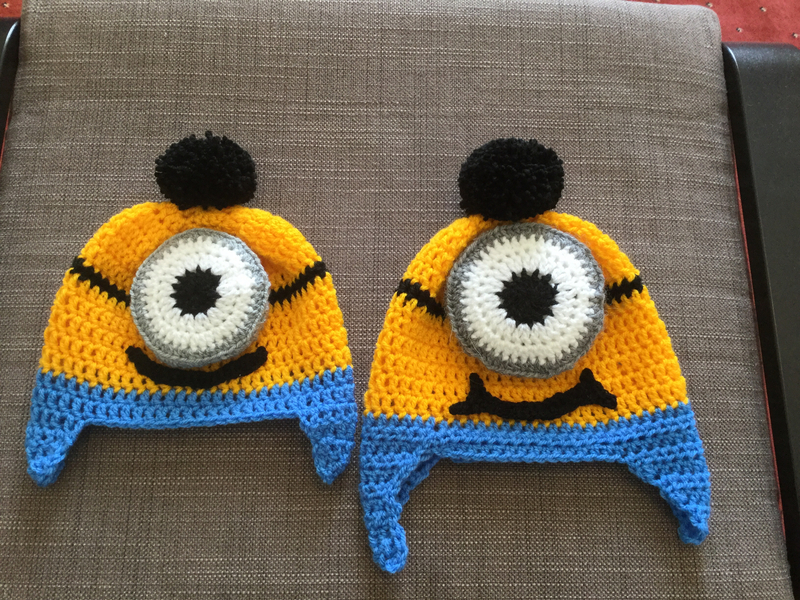 I also made a Minions style hat for Jack as he is crazy about them, I loved it so much that I made a smaller version too. Details of how to make the hats are on the previous posting from me so check it out, very easy to make. I decided that as it is coming up to making gifts time of year and there is so many choices out there that I would list a few of my favourites on here for you all. First of all you need to know how to crochet yes? 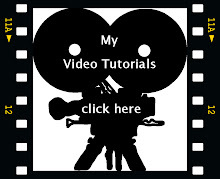 Well there is loads of tutorial out there but here is a link to one of the best comprehensive ones that I have found, everything in one place and easy to follow. 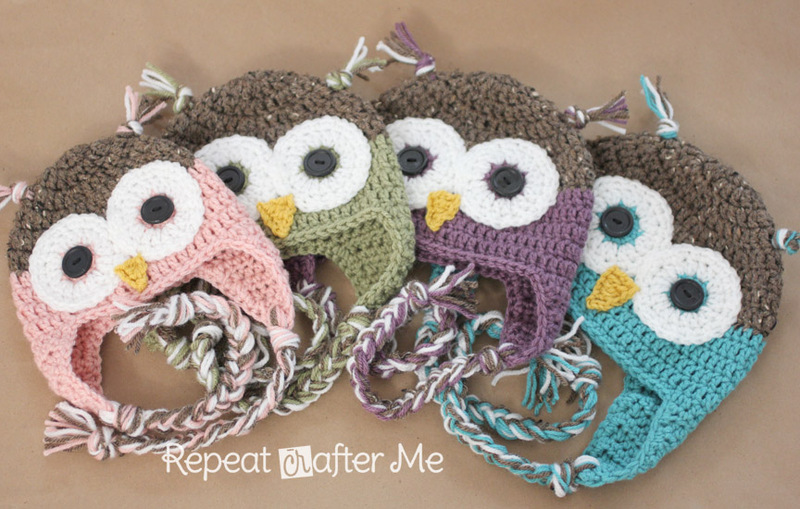 You will soon see how much quicker Crochet is to Knitting and why I fell in love with it. Now lets start with gift ideas. That's the boys and some of the girls sorted. Owl bet you love this next one. Now that we have the children sorted we need to move onto the adults. Or maybe both with this crochet iPad case, it could be sassy colours for the girls or and maybe football strip colours for the guys. Something to keep the hands warm and pretty, Stripy open fingered mittens. 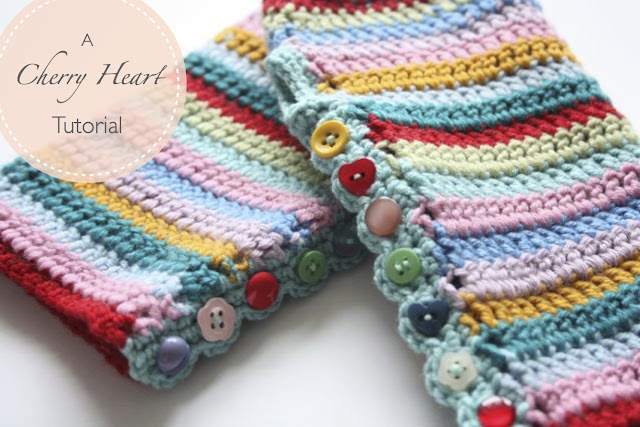 So that is 5 of my favourite free patterns to get you started with your Christmas gift making. I thought it was time to repost this as it was so popular. I stumbled upon this idea tutorial for a Christmas Sleigh gift and thought it would make the most fabulous place settings for the Christmas dinner table. Well who doesn’t love chocolate? Not many that's for sure. The idea for the place setting only came when I gave my daughter a peek at what I was making for Jack and she cried “I want one too Mam” so what was once to be only two or three soon became eight that I needed. I ran out of bits for my place setting so I still have 1 left to complete but I was itching to show you all. Aren’t they sweet? (pardon the pun) I even found some little chocolate Santa’s to drive the sleigh. 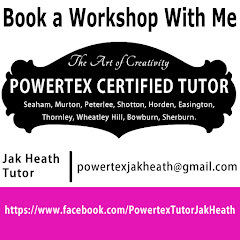 Come on get out those glue guns and set to work on a treat to remember at the Christmas dinner table. This is the most beautiful stunning imagery that I have seen in such a long time. Hunkydory have totally given sophisticated elegance to this collection for our card making. It's just stunning isn't it? With this one I tried to give a Tutu effect at the bottom, the collection has both sepia and monotone colour ways and rich gold and silver foiling. Anyone that love the arts is sure to love this collection.